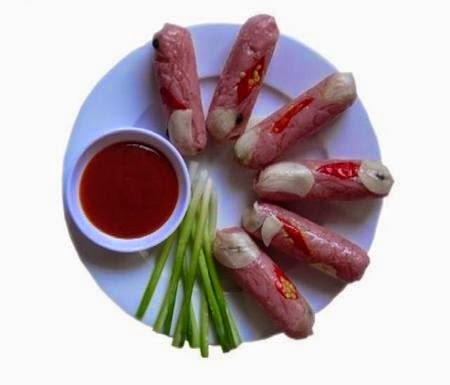 Vietnamese fermented pork roll (Nem Chua) is a meat roll with a sweet, sour, salty and spicy taste which makes the mouth salivates with each bite. 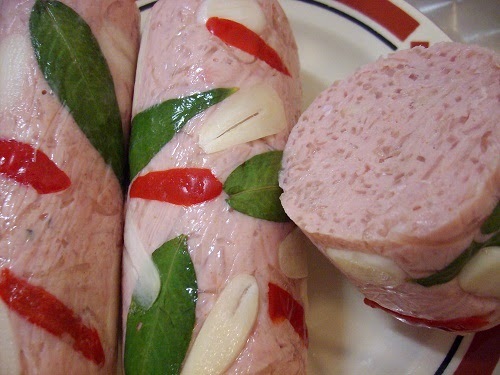 Vietnamese fermented pork roll possesses the local character of each region of Vietnam, due to the differing ingredients and sauces used. 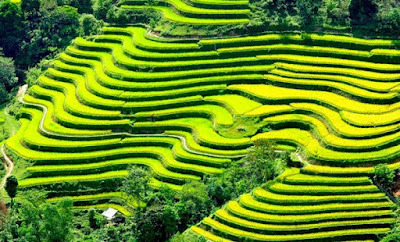 It is the reason why it becomes the Traditional Vietnamese Food. Most versions of Vietnamese fermented pork roll can be distinguished by their name, which is usually named after the area it originated from, such as Thanh Hoa, Dong Ba fermented pork roll in the ancient royal capital of Hue, and Ninh Hoa fermented pork roll in Khanh Hoa Province, Yen Mac fermented pork roll in Ninh Binh Province, etc. To make this Traditional Vietnamese Food, the main ingredient is pork thigh. It is made from minced pork, sliced pigskin and a mixture of seasoning and garlic. These contents are mixed thoroughly before being wrapped with aromatic, fresh leaves (usually in banana leaves) into small, boxy rolls before being stored for natural fermentation process for three to five days in a cool place before eating. In the Lai Vung District of the Mekong Delta province of Dong Thap, the locals take pride in their fermented pork roll recipe, which has been passed down through many generations. Called “ Lai Vung fermented pork roll ” after the district, it became more widely known in 1975 when a local woman, Tu Man, made fermented pork roll for visitors. She used pork, but she also used pig liver, and then ground them into a mixture with rice, shrimp meat and seasonings. 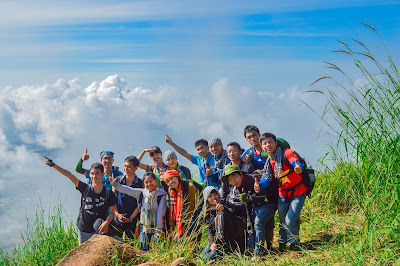 The characteristics of Lai Vung fermented pork roll and other specialty foods from Lai Vung District are so distinctive and recognizable that they have been registered under a domestic brand name. 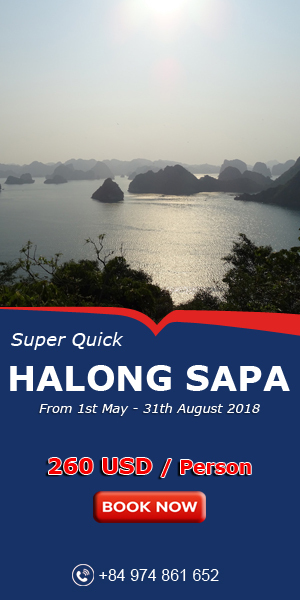 Tourists to Dong Thap Province can take part in Lai Vung Vietnamese fermented pork roll cooking classes to learn more about this regional specialty. The learners were very excited enjoying of these classes, they were so happy when looking their own products. It is a good point of this Traditional Vietnamese Food. The northern areas also create their own favorite varieties of fermented pork roll. 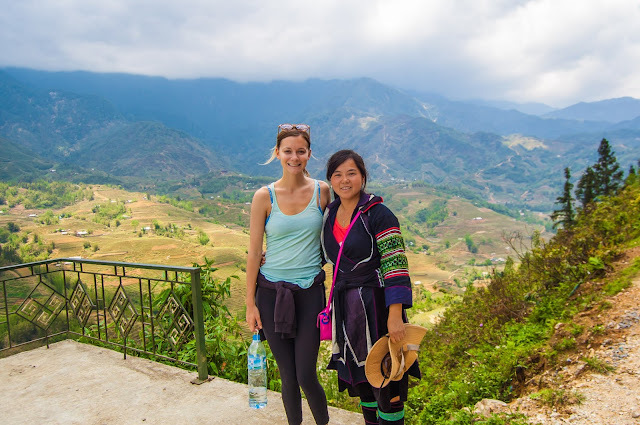 The famous one is Yen Mac fermented pork roll, which has been made for a long time in Ninh Binh Province. The number of locals in Yen Mac who can make this kind of fermented pork roll is small because the work requires not only secret formula but also passion for the work. Yen Mac fermented pork roll is eaten with guava leaves, fig leaves and aroma vegetables dotted into fish sauce which is mixed with mingled with garlic, lemon juice, pepper and chili. While many people prefer the more traditional method of preparation for fermented pork roll, others enjoy a grilled and unfermented variety of fermented pork roll. Both traditional and grilled fermented pork roll are usually served with uncooked sliced garlic and fish sauce. Whereas fish sauce adds saltiness and spiciness, some prefer to use chili sauce instead. 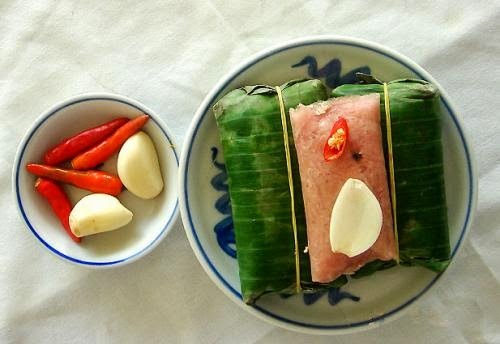 Fermented pork roll is best Traditional Vietnamese Food to the expatriate community and international tourists who have taken an interest in Vietnamese cuisine in recent years. When you visit these places, you can buy it as gifts to your friends and family. Moreover, you can buy to eat after come back hometown. Good Luck to your trip and make use you took note this dish on your notebook.